Providing outstanding service and smiles across the country. 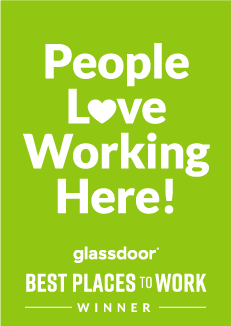 Love working with people? Tired of late nights and inconsistent hours? Want to start with a company that will give you opportunities to advance? If this sounds like you, you’re exactly who we want in our retail locations. You’re the front line for our customers and you’ll get in at the ground level of a company with lots of room to grow. While we work on Saturdays, there are no late nights. We are closed on Sundays and holidays. You’ll spend equal amounts of time serving customers and tending to the site to maintain cleanliness standards. This is an excellent opportunity for those with prior retail experience to transition into a role that will allow them more stability in their schedule. We are a family-oriented company and work hard to provide our employees with work-life balance. Our customers come to us for various reasons, and we aim to create a positive, painless experience for everyone. 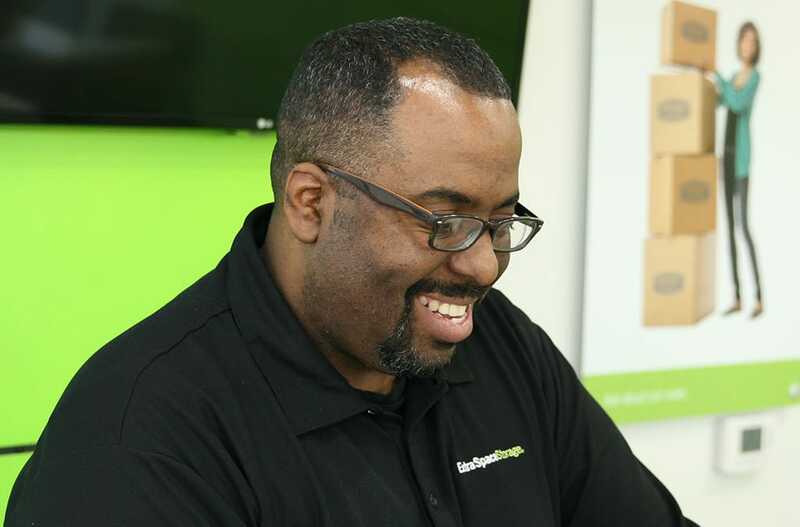 No matter their needs, our retail staff are there with smiles to provide customers with storage options and outstanding service. You’ll deliver expertise, offer packing & moving supplies, and maintain our “Clean and Green” facilities in locations across the country.